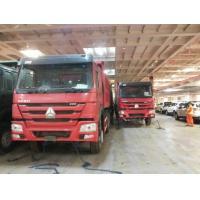 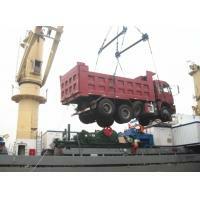 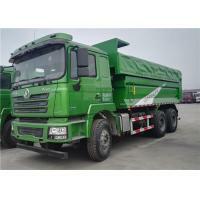 2, Engine, Sinotruk WD615.47, 371HP or 290HP/36HP, German Man technology. 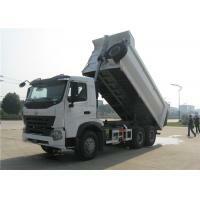 3, T-type pr Front tipper. 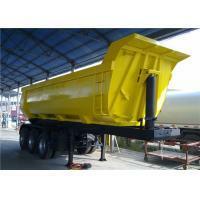 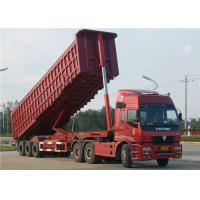 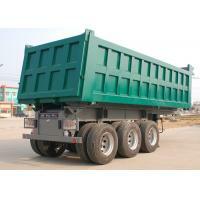 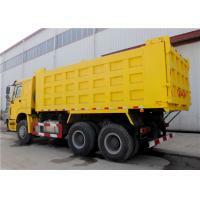 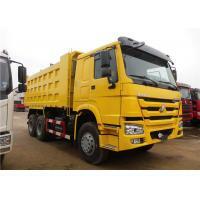 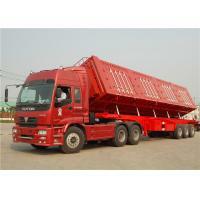 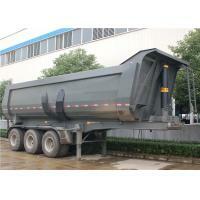 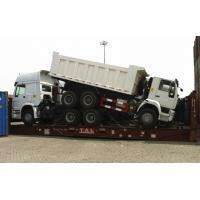 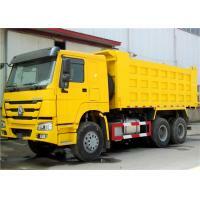 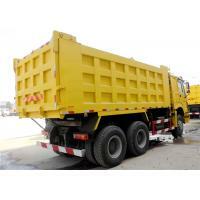 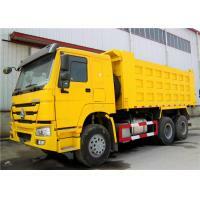 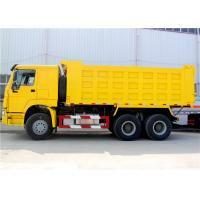 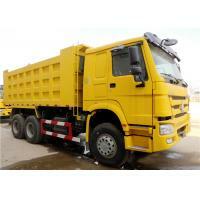 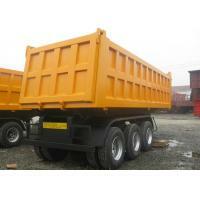 Tipper body: Square shape or U-shape. 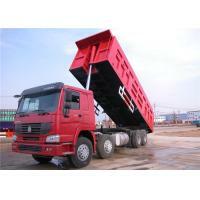 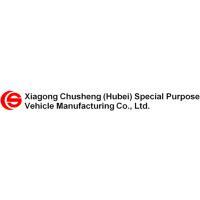 5, Hydraulic system: HYVA brand or Chinese famous brand.